With an installed base of more than two million instruments, Endress+Hauser is the market leader in electromagnetic flowmeters. After extensive market and competitive research, the market research and consulting firm Frost & Sullivan honoured Endress+Hauser with the Global Market Leadership Award. The company invests heavily in research and product development in order to meet its customers’ requirements in the area of liquid flow measurements. Frost & Sullivan highlighted the company’s close collaboration with customers. 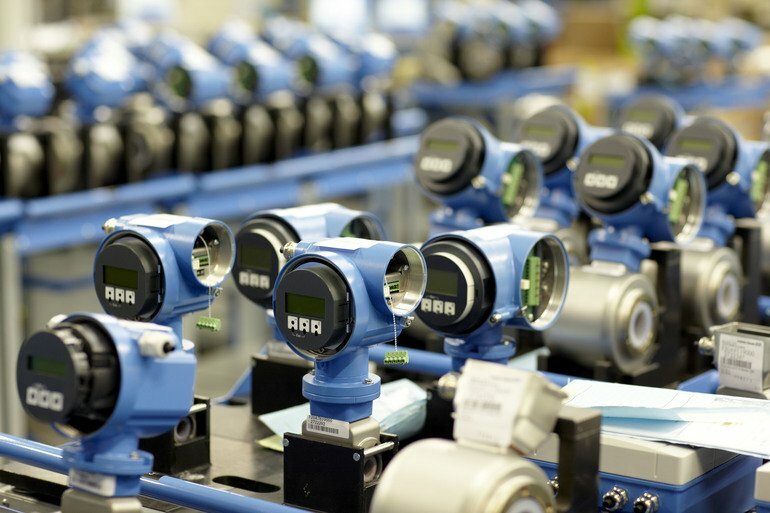 The Endress+Hauser product portfolio of electromagnetic flowmeters guarantees precise measurement of volume flow without restricting production flow rates or causing any pressure drop. The result is less downtime and increased productivity, which contributes to lower overall operational costs. The electromagnetic flowmeters, which feature advanced engineering such as Heartbeat Technology, support various communications protocols, including EtherNet/IP and Profinet, that make the information easily accessible. Thanks to Heartbeat Technology, instruments such as the Proline flowmeter line have self-monitoring capabilities.